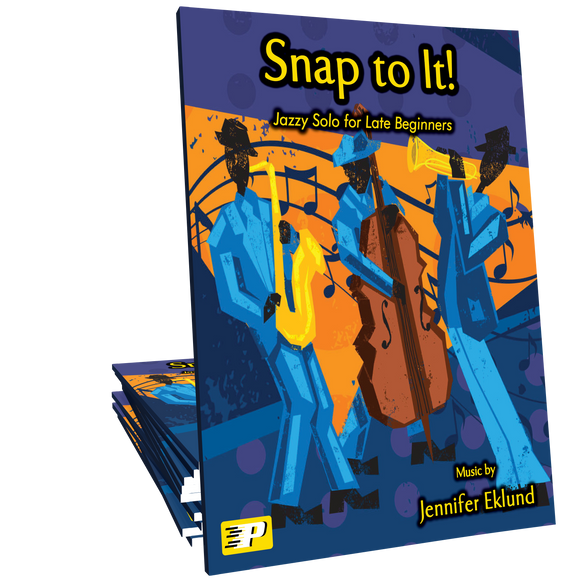 Snap to It! 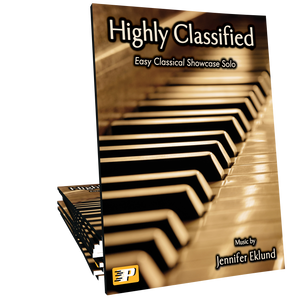 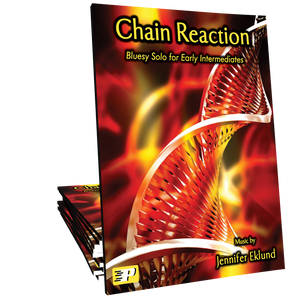 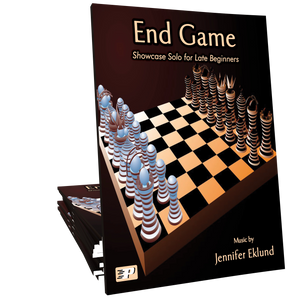 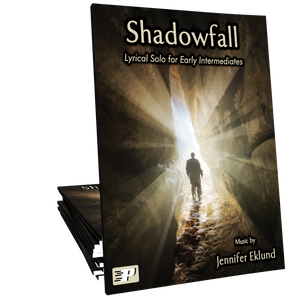 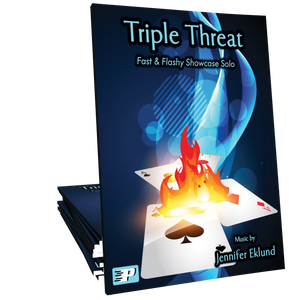 is a jazzy, finger-snapping showcase solo composed by Jennifer Eklund. 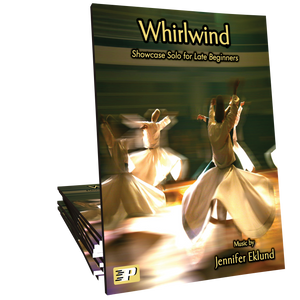 This piece is ideal for late beginners of all ages and serves as a great way to introduce swing style eighth notes and syncopation.